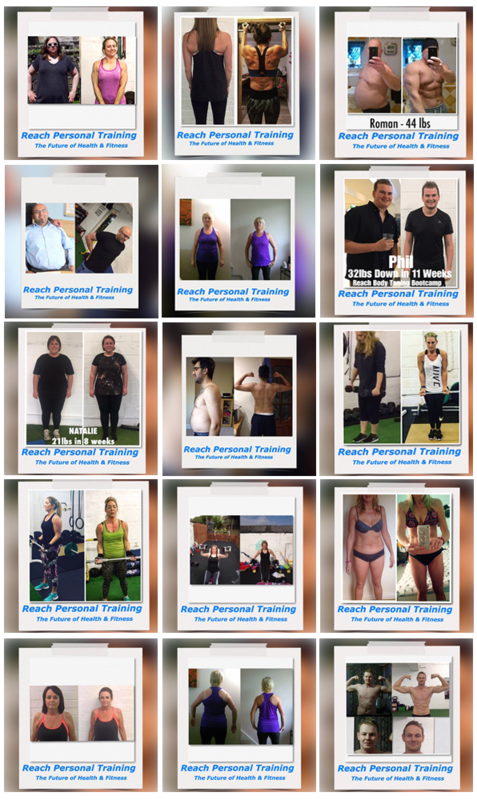 Reach Personal Training are the area's leading specialists in weight loss and body toning. Take a look at our portfolio of long-term body transformations. Danny is an expert and his advice is always spot on. 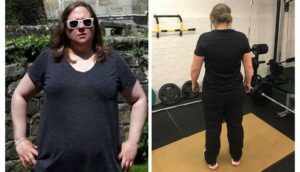 I have had various gym memberships over the years but they were a waste of money as the results seen in a couple of months under the advice of Danny achieved more than years of the former. Best of all is that he is a genuinely great personality which makes all the difference. Training with Danny has been the best investment in myself. In only 6 sessions I can see and feel the massive difference. Thanks to Danny pushing me to new levels and motivating me to reach my goals…..my only regret is why it took me so long to start………if you’re reading this then my advice is to pick up the phone and Danny will sort the rest! I was struggling with my weight & fitness. Danny has been my personal trainer for 4 weeks now & I have already seen vast improvements. I had been working out at the gym on & off for 3 years, but I had not been consistent & my diet hadn’t been that great. It is great to see the progress I am making. I am looking forward to the next 4 weeks. I can’t recommend Danny enough. He’s not only knowledgeable about his trade but it’s clear that it’s also a great passion of his. All achievements are recorded which makes it easy to set personal goals and measure progress. I’ve found this to be the greatest motivation. He’s got a great rapport with all his clients making classes fun as well as functional. I love training with Danny. His knowledge and expertise has enabled me to make significant improvements to my weight, fitness, health and diet. He is motivational and supportive. 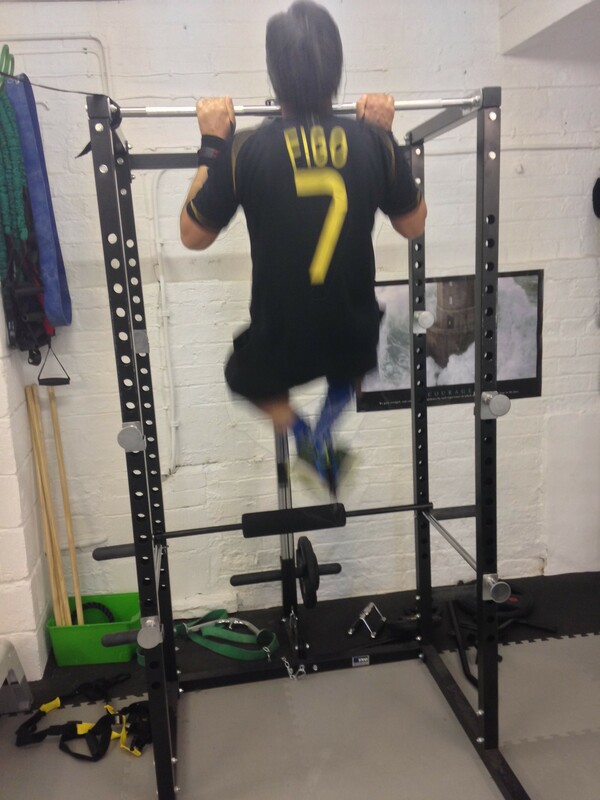 His training sessions are well planned, varied and tailored towards my fitness level and goals. I would highly recommend Danny, he is one of the best in the business! Danny is the best PT. He has such a lovely rapport with his clients and genuinely cares about helping you to feel the best you can about yourself in a healthy and sustainable way. He has a fabulous attitude and will support you 100%. He’s a pleasure to work out with. Would definitely recommend!! I’ve been training with Dan for just over 5 months and absolutely love it. I’ve never felt or looked fitter and my diet is pretty good too. Dan is a great mentor and teacher and is extremely knowledgeable. I’ve reached goals I never thought possible in all aspects of fitness and I love the progress I’m making. 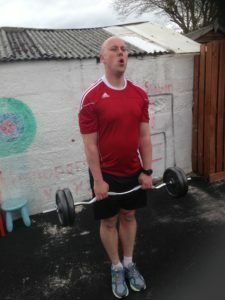 Training with Dan has been a fantastic lifestyle change! I have ran further than ever before, learnt new techniques and it has all been fun. Dan has upped my personal goals and made me hungrier for more. The best part is Dan is a great genuine guy who has his clients interests at heart and is always on hand for advice. Dan has totally changed my mindset on fitness and training and now I thrive on it and love the new challenges. I would highly recommend Dan to anyone wanting to incorporate fitness in to their life. I’m a busy working mother who’s always been fairly keen on health and fitness and done okay with eating well and working out. Then I met Danny. Alongside his expert knowledge, intelligent training and well placed encouragement, I’ve worked hard, made some lifestyle tweaks and have lost over two stones in weight, 27cm, and more importantly have gone from “I can’t run!” to sub 6m 5K and can run a 7k at a fair pace! Time wise I’m not training any more than before, just smarter. I’m over the moon with that and my journey is not over yet. Thanks to Danny and the adjustments he’s help me make to my nutrition, training and seeing my potential, I feel great! I’m stronger, leaner and doing things I never thought possible. Awesome personal trainer with affordable, flexible options, I’d recommend to anyone. I’m 21 pounds lighter and my partner has lost 14 pounds and we are now a whole lot fitter. This is without a shadow of doubt the best decision we have ever made! As seasoned dieters we had attempted every single one of them, including Slimming World, Slim Fast, and Weight Watchers, to name but a few! In some cases they worked at first, only to gain weight back a few weeks later. We had lost all hope until we met Danny. We are anxious but from day one Danny had a really outgoing nature and is very easy to get along with. We are fitter than we’ve ever been, we have a lot more energy and are both losing pounds and inches as the weeks go by. He has helped us to look at losing weight differently. I could safely say I couldn’t do this without Danny. Without him I know we wouldn’t be were we are now! Really friendly & knowledgeable personal trainers that can cater to any fitness level and will lay the foundations for you to live a healthier lifestyle whether it be weight loss, muscle gaining or general improved fitness. Definitely recommend to anyone wanting to make a change! I absolutely love my bootcamp sessions. I can honestly say I see an improvement in my shape after each session. They push you to the best of your ability and the results are there for everyone to see. If you want to improve your fitness, your physique and your future then look no further! I have been attending bootcamp for 14 weeks and the changes in my body, health and well-being are amazing. I have lost 15lbs in weight through exercise and nutrition. Reach has given me the tools I need to enable this. Bootcamps are hard but definitely give results! Training with Danny has been the best investment in my health & fitness I’ve ever made. He has really changed my attitude to exercise & diet & I feel much stronger, fitter & healthier than I‘ve ever done before. With Danny’s encouragement, I completed my first triathlon, something I had always wanted to do but had never had the courage. I think Danny’s secret is the fact that he’s not a one trick horse, he’s an all-round athlete himself & such an inspiration to the people he trains. He certainly has been and continues to be for me! He’s also a really nice guy & really lovely to work with. I am busy in life and work but exercise is my sanctuary. 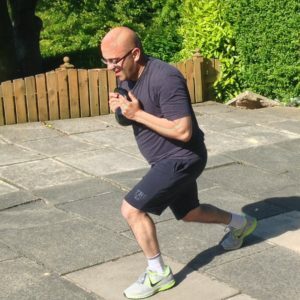 I have done a lot of boxing in the past and still remain to train there but then I heard about Reach bootcamps and it’s exactly what I wanted – to change my body shape and get the right motivation! I got exactly what it said on the tin! A great team and a brilliant coach! We have a have laugh and are seeing some brilliant results. Personally I’m so pleased! I’ve lost 9 cm off my chest/back in 6 weeks, happy is an understatement in fact I’ve signed up for the next round of training. I’ve nothing put positivity and praise for these guys. The reach team are extremely motivational and have great knowledge as well as being very friendly and approachable. I have made so much progress thanks to the varied and engaging sessions as well as the tips, advice and recipes! I have learnt so much while at the bootcamps and love the emails and social media updates with vital tips which make a huge difference. I would recommend this to anyone no matter how fit you are!